Tender, sweet cooked snow crab meat can be used similarly to other crab meat in either cold or hot recipes. This crab is sold in packs containing both large lumps of leg meat and shreds of body meat. Store snow crab meat in your freezer until you're ready to use it, then thaw. For best quality, snow crab should be used the day it is thawed (preferably as soon as possible). Thawed crab meat can sometimes be a little watery. You can gently squeeze out some of this moisture prior to cooking or serving chilled. If you happen to be making a soup, sauce, or other component of your meal at the same time and would like to introduce some additional crab flavor, add the extracted liquid. 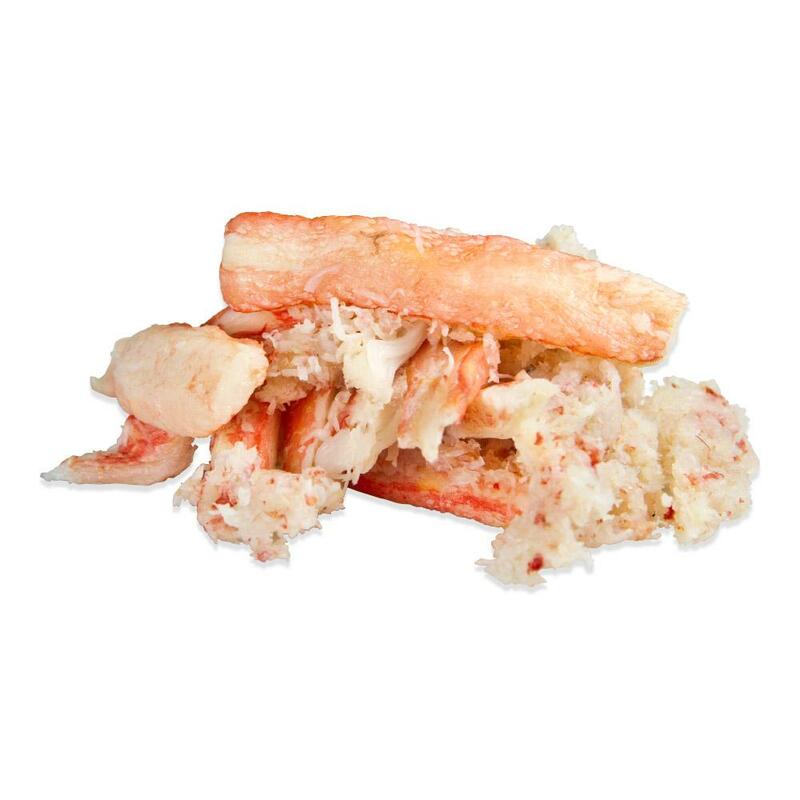 Snow crab meat can be used in salads, sandwiches, crab cakes, soups, sauces and a variety of other hot or cold applications. 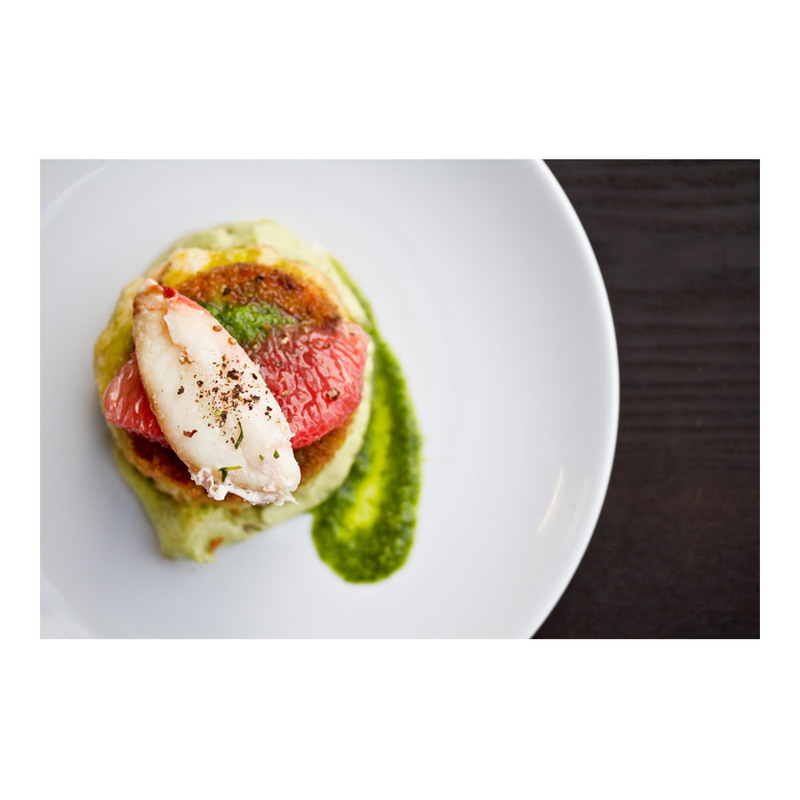 Crab pairs well with a huge variety of flavors, including chile peppers, vinaigrettes, cilantro, lemon, shiso leaves, lobster mushrooms, butter, tarragon, mustard, avocados, citrus fruit, mayonnaise or aioli, shrimp, bacon, onions, bell peppers and a huge variety of other vegetables. Because this crab meat is already cooked, if you’re serving it hot take care to only heat it through. Cooking it further can damage its flavor and texture.